Mark Bradford thanks members of the Columbus Division of Fire for saving his life after he went into sudden cardiac arrest. 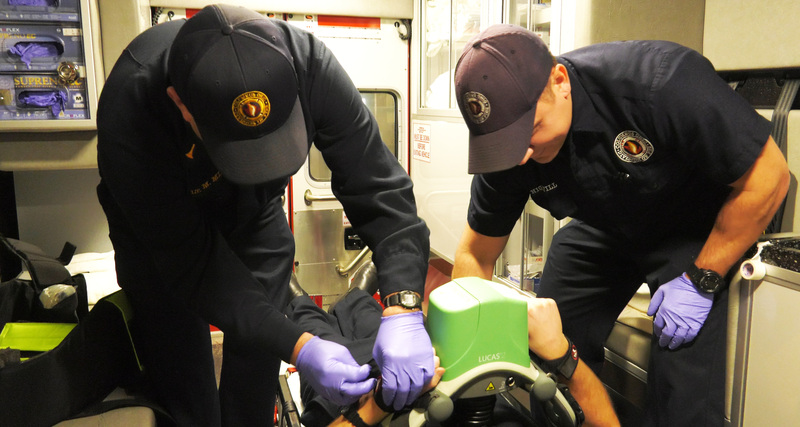 Paramedics were able to initiate a new, life-saving protocol being tested in partnership with The Ohio State University Wexner Medical Center. (COLUMBUS, Ohio) – When someone goes into cardiac arrest and first responders can’t shock their heart back into rhythm, there’s virtually no chance of survival. However, a new protocol being tested at The Ohio State University Wexner Medical Center is already saving lives – increasing survival rates from zero to about 40 percent. “It’s astounding that patients are able to fully recover and walk out of the hospital when they would have been pronounced dead in the field before this protocol was in place,” said Dr. K. Dean Boudoulas, a cardiologist and assistant professor of internal medicine at The Ohio State University Wexner Medical Center. The extracorporeal cardiopulmonary resuscitation (ECPR) protocol was developed through a partnership with the Columbus Division of Fire. It’s initiated by EMS if they’re not able to restore normal rhythm after shocking a patient’s heart three times. After alerting the hospital, emergency personnel connect the patient to a device that automatically delivers CPR to preserve the patient’s brain and organ function on the way to the hospital. Upon arrival, the patient bypasses the emergency room and is taken straight to the heart catheterization lab where they are connected to an ECMO machine. 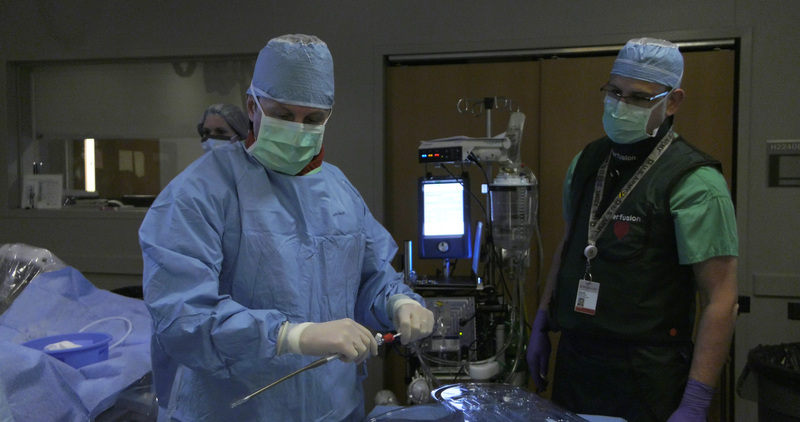 “This allows the heart and lungs to rest while doctors perform a heart catheterization to find the problem, which is usually a blocked artery,” said Dr. Bryan Whitson, director of the Collaboration for Organ Perfusion, Protection, Engineering and Regeneration at Ohio State. With positive results from this and other pilot studies, experts hope that the protocol will become standard care in treating cardiac arrests. Dr. Ernest Mazzaferri (left) prepares a heart catheter for a cardiac arrest patient. 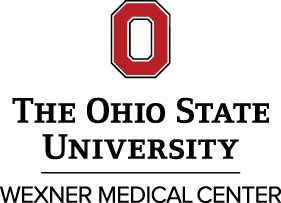 A new protocol at The Ohio State University Wexner Medical Center is giving patients who previously had no chance of survival an opportunity to make full recoveries. 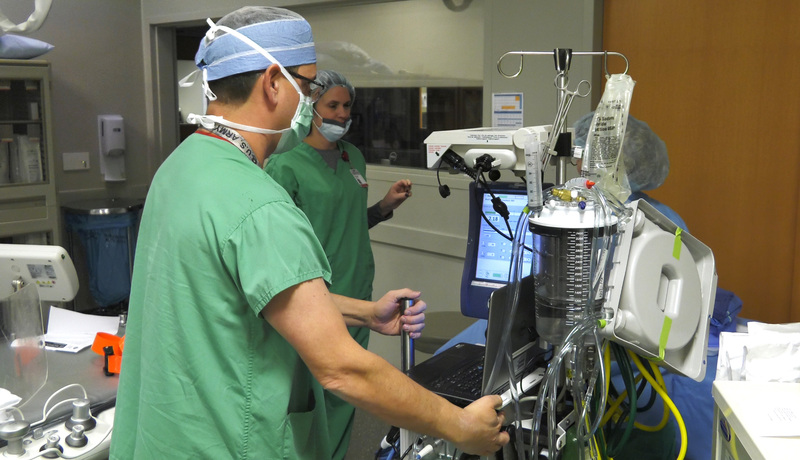 An ECMO machine is prepared in a cath lab at The Ohio State University Wexner Medical Center. It allows a cardiac arrest patient’s heart to rest while doctors work to find the problem and restore normal heart rhythm. EMTs with the Columbus Division of Fire connect a patient to an automatic CPR machine in an ambulance. It’s a vital step in a new protocol that’s initiated when a patient’s heart can’t be shocked back into rhythm in the field. 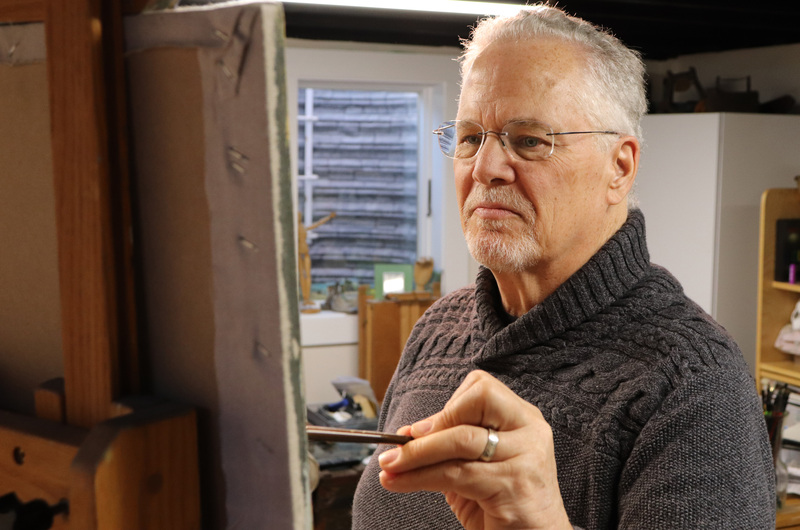 Mark Bradford paints in his home art studio four months after recovering from cardiac arrest. 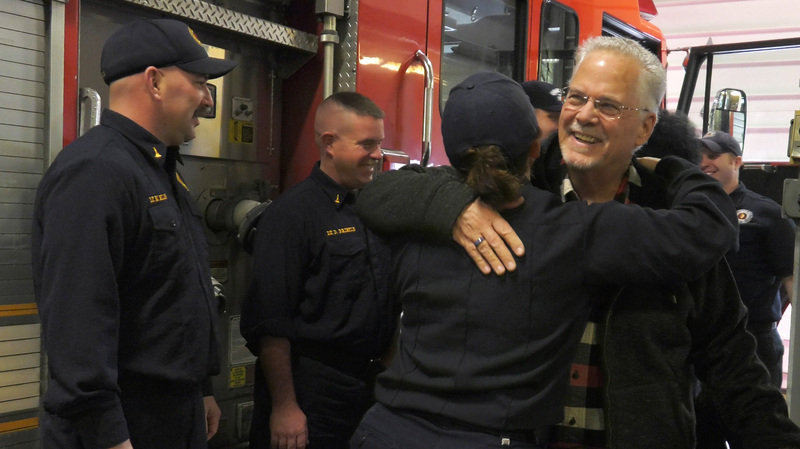 His condition is typically not survivable, but a new protocol being tested by the Columbus Division of Fire and The Ohio State University Wexner Medical Center saved his life.